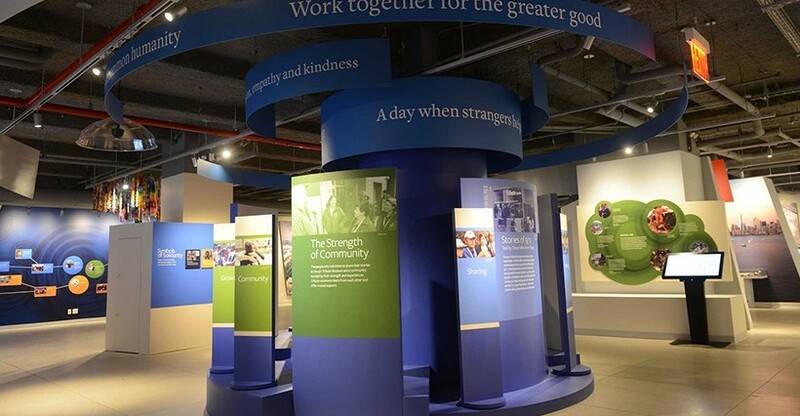 Experience the remarkable personal stories of survival, loss and healing from those who were there, and discover the tremendous spirit of resilience and service that arose after the attacks. Hear perspectives from firefighters, police officers, survivors and family members as they give their personal accounts of these life-changing events. Witness never before seen video and recovered artifacts that engage children to remember and take action to shape the future. 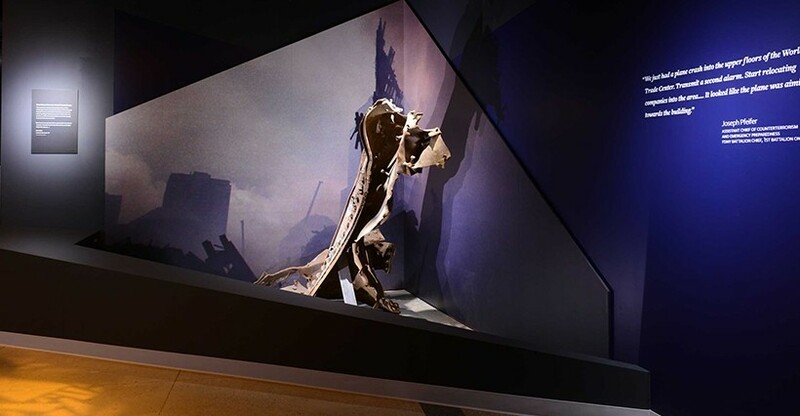 Museum artifacts, testimonies from survivors, rescue and recovery workers and family members share the powerful response of a nation changed. Discover the tremendous spirit of resilience and service that arose after the attacks. Create your own legacy tribute with a pledge of community service to make the world a better place. 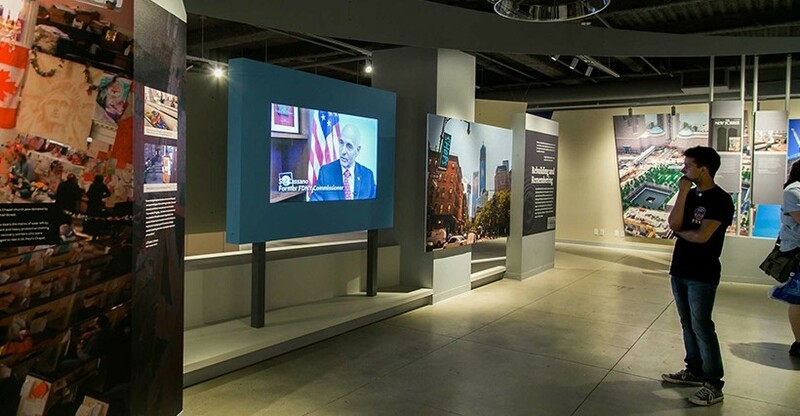 Museum exhibitions are self-guided approximately 45 minutes. Exhibits are geared for students to appreciate the historical significance and civic response. Artifacts, photos and videos engage children to remember and take action to shape the future. 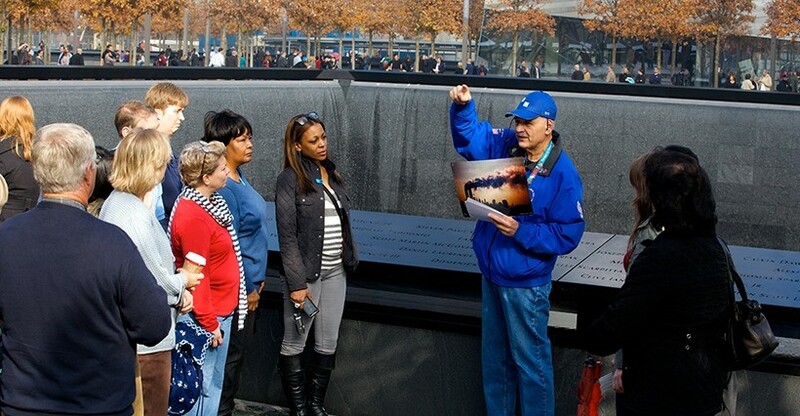 The 9/11 Tribute Museum is praised by teachers for sharing the story and engaging students. 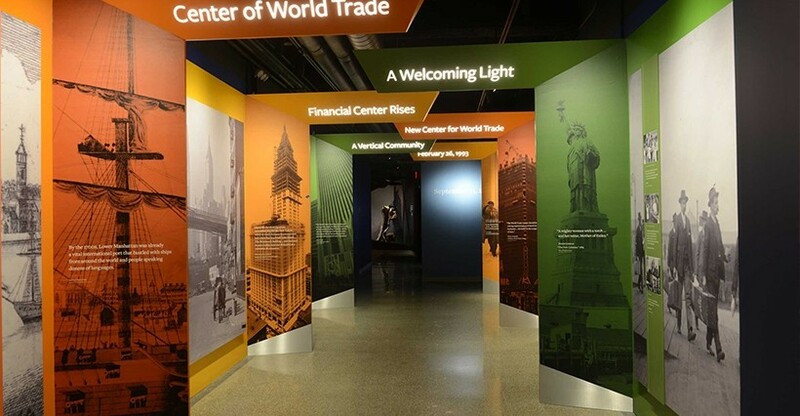 The 9/11 Tribute Museum (formerly known as the 9/11 Tribute Center) was founded in 2006 by the September 11th Families Association a non-profit organization. All proceeds benefit educational programs, historical preservation and support for the 9/11 community.